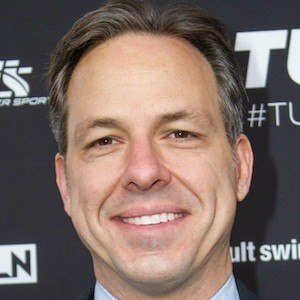 Journalist and correspondent for CNN's weekly TV show The Lead. He attended USC and Dartmouth college. He wrote the book The Outpost: An Untold Story of American Valor about the troops in Afghanistan. He married Jennifer Marie Brown in 2006 and they had two children. He has worked with Diane Sawyer of Good Morning America.